I posted this on the earlier thread, but it refuses to move to the top, so I'll try a new one. I guess you could call my other hobby "Old Stuff in General", which includes Model T Fords and lots of other things. This morning I finished cleaning up a Rayo lamp which I bought a year or two ago at an auction for the 1911 price of $4, though in 1911 it would have come with a tripod for holding a shade. The Rayo is a pretty common lamp because Standard Oil gave them away free with the purchase of fifteen gallons of kerosene. Not surprisingly, they're considered something of a fuel hog, a trait that would serve the interests of Standard Oil. These lamps are nickel-plated brass, so rust is not a problem. 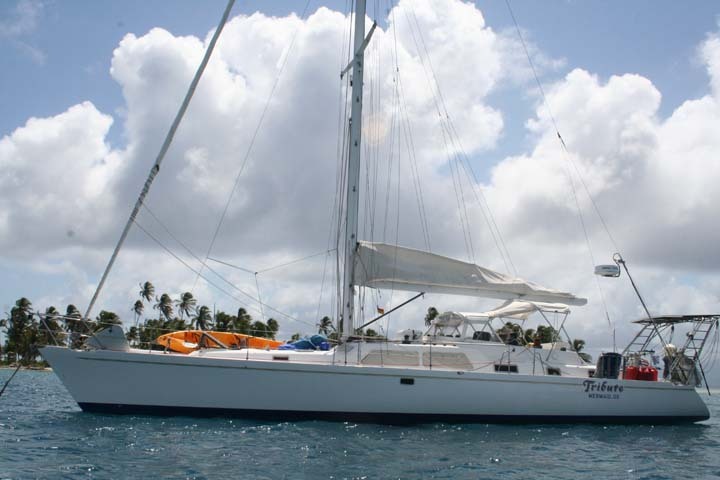 Today you often see them stripped to the brass, electrified, and sold for obscene prices. They take a chimney a little smaller at the base than today's lamps, so I didn't have a prayer of buying a chimney here in Podunk. Fortunately a lot of things like that are sold online, and I got a new chimney for just about twice the price of the lamp, $8.38. I don't use kerosene light often, but it's handy during power outages. Is that a double wick type ??? We have a lamp like that or very similiar to it and its an Aladdin. I have been to antique swap shows and you will usually see the Aladdin brand oil lamps but not many of other brands. Maybe the Aladdin brand was more popular? A few years ago you could get the shades and parts for them. Maybe they are still avaliable. You got a real deal on that lamp Steve. Good deals are still out there. You have to be at the right place at the right time. Steve, what a great find. I bought 2 of those about 20 years ago at an auction in Northfield MN. I also bought an 8 gallon Red Wing Crock for $30.00. The lamps are on a shelf at my ex-wife's house and every year she make 8 gallons of sour kraut in the crock. I think I paid about $7.00 apiece for mine. I've only lit them once. Years ago we use to go up to visit my cousins and Aunt Marie and Uncle Albert at the logging camp by Marcell MN. All they had was kerosene lamps. I've got a lot of stories from that place. But the best one involved a pot of chilli that the cook kept on the cookstove all the time. When it got low he'd add beans, some tomato sauce, more venison and chilli powder. My uncle said he was told the only time that pot was taken off the stove to wash was when the foreman saw some kind of green mold growing on the top of it. I don't know if it was true but as I recall I really liked the chilli. As I recall that is a round wick with center draft. What I understand is you can use low odor mineral spirits in lamps with that wick setup with metal bases. That what I have been using in my Juno hanging lamp and the Aladdin. Some place I have one like yours. Don't loose the flame spreader, you will spend a lot more to replace it then the lamp cost. 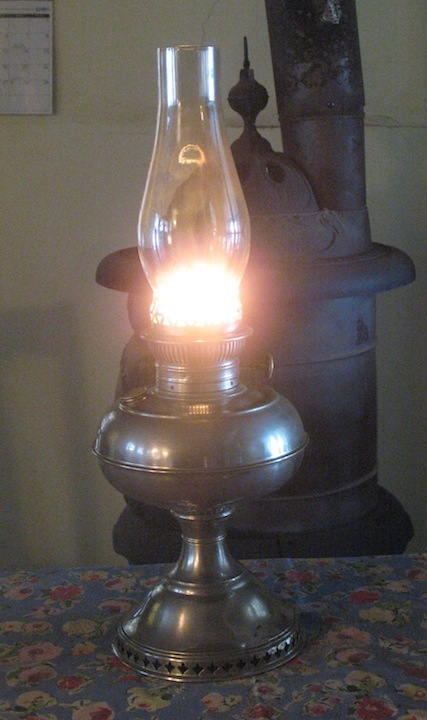 The best fuel for metal font center draft lamps in my opinion is Low Odor Mineral Spirits, as it costs less than 1-K clear kerosene and burns unbelievably cleaner, so clean the wicks seldom even need to be trimmed. Some specialty center draft wicks are made for me in low quantities and are thus expensive, so this is an important factor! In center draft and Kosmos lamps (with metal fonts), you will be amazed at the quality of the burn and the lack of any char on the wick. Unlike kerosene which precipitates paraffin, Low Odor Mineral Spirits are absolutely pure and leave a font perfectly clean and clear. I was tipped on this fuel by the Amish, who have used it for decades for their "kerosene" lamps. I purchase Low Odor Mineral Spirits from my local True Value Hardware store, item #507327. I order a 6 gallon case and receive it a week later, for which I receive a 10% discount. The cost the last time I purchased some (September, 2011) was $6.89 per gallon. Note: Low Odor (or "Odorless") Mineral Spirits can be used as a paint thinner for oil based paints and thus the container is often marked "Paint Thinner, Low Odor Mineral Spirits." There are 39 varieties of paint thinners but only one Low Odor Mineral Spirits. Some paint thinners are quite volatile: please do not get "creative" and assume that anything which will burn is a suitable fuel for any lamp under any condition. There is a reason why center draft lamps have metal founts - to dissipate heat properly and avoid excess fuel temperature and thus volatile vapors. Once again, the forum comes through with useful information. I just have plain old kerosene because that's all I was aware of. Now that I know there's something that's better and cheaper, I'll know what to get next time. If I remember correctly, the Aladdin lamp came out in 1907, and is a much brighter light because it uses a mantle, like the Coleman camp lantern. 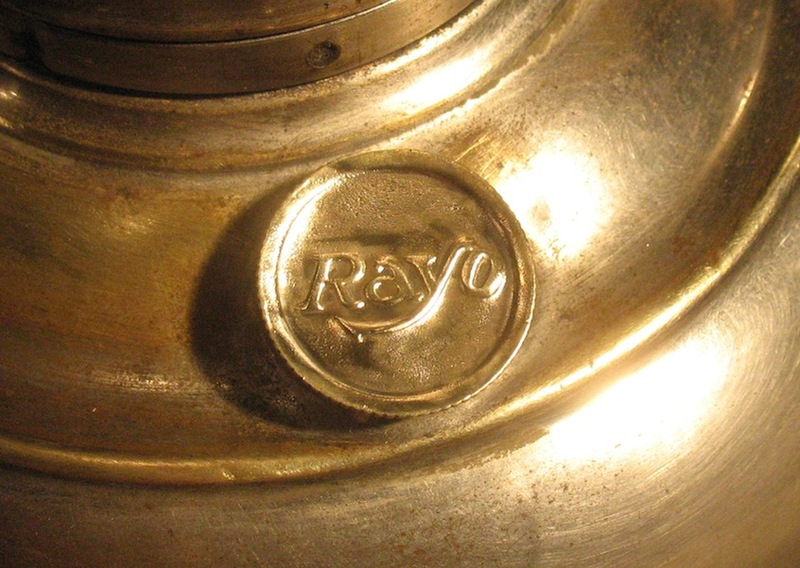 Yes, the Rayo is a Center Draft� lamp (I think that's a brand name, like Coke and Kleenex). 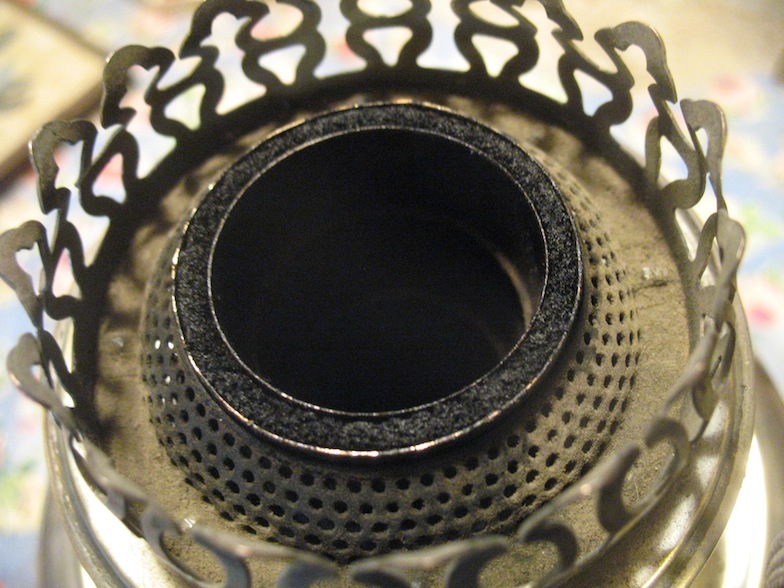 The wick is tubular at the top, and the part that hangs down in the fuel is split in two. And yes, I do have the spreader, which is out for the picture. I have a couple of Aladdin Model No. 5 lamps that I bought from Leo Musch (R.I.P.) some years ago. We light them from time to time and the amount of light that the circular wick provides is amazing. During a power failure once, our neighbors called because they thought we had power and they didn't when they saw the bright lights in our rooms. 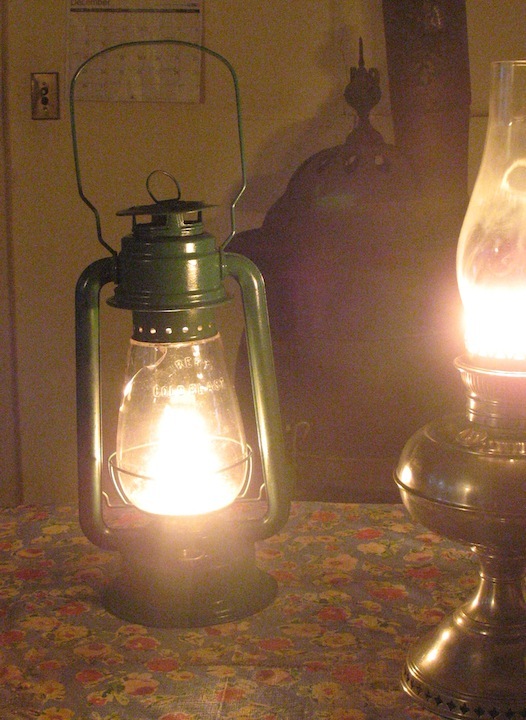 The technology of kerosene lamps is fascinating. I don't know that I've ever seen a Rayo lamp, but the Aladdins are very familiar. Back in a previous life (the 1970's) I left my town job and moved to a tent in the woods, part of the "back to the land" movement of the time. I began building a small house and had no electricity or running water for over a year. Aladdin lamps served us quite well for lighting during that time. There were lots of other folks doing that same thing around here at that time, so the lamps were hard to come by and expensive when you could find one. Fortunately, replacement parts were easy to find. The circular wick in combination with the mantle put out a lot of light, much superior to a common kerosene lamp with just the small wick. Well here is the latest engine I have redone.Waiting for decals and a fuel shut valve.Trying also to fiqure out the crankcase vent as even the manuals show nothing but a hole in the valve cover. 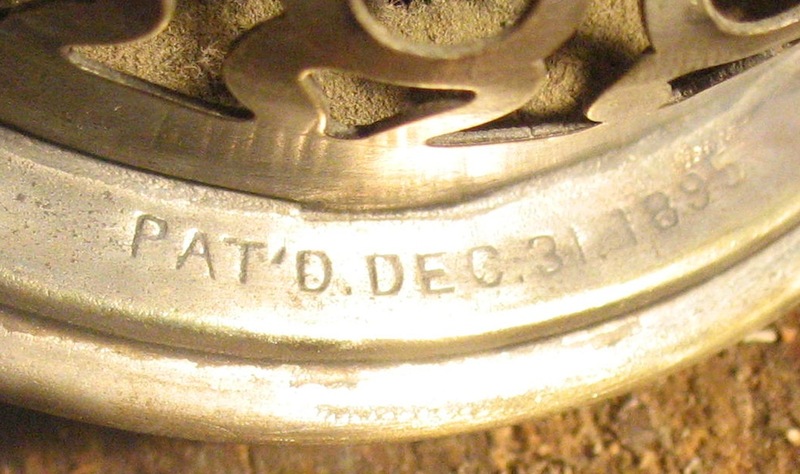 This is about a 1952-3 VS701 Clinton engine that is from the Toro mower my dad bought used in 1964.I might try to weld up the old mower frame but it is in terriable shape. Factory color for Clinton was Green.Toro painted it red for their equipment.I decided to dress it up a bit. Mack, It looks good! 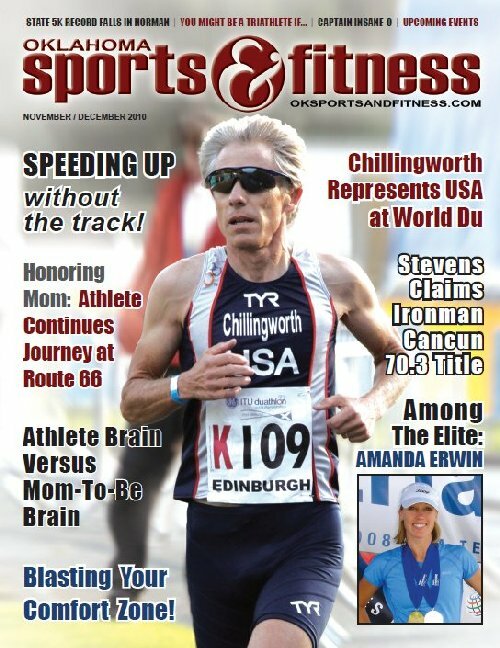 I can hardly wait till your speedster looks that nice. Well,the speedster is in the shop,dusty and not been touched in a few months. 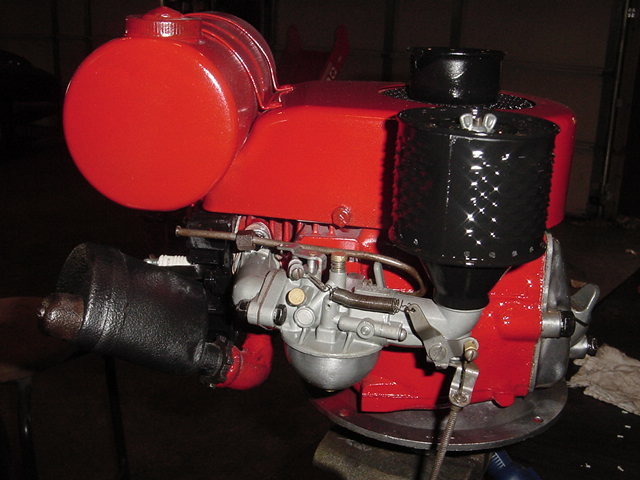 I am at a point that I need to do engine work and it is costly.I think I need the rod journels on the crank turned and get some rods.Just aint had the $ to spend on it.I had wanted to restore some more engines because I have been hauling the same 1's around for years to shows and I have 2 sheds full and alot more.But I wanted to do some that most folks dont see at the shows.So I am doing some vertical shaft 1's. These little engines dont cost alot to do,I think parts,paint and such I will have about 60 bucks in this engine.Doing the work myself.Aint had alot of stuff comeing in from friends to make extra money for the T lately so this passes the time.I have to keep my hands and mind busy or I would go NUTS.Like I told a fellow last week,this hobby is cheaper for me that Prozac!The speedster will live shortly if I am able ! To one and all: I was at a Tractor Supply and saw that a 5 gallon of Kerosene was priced at 8.50 +- per gallon a few cents. Boy that is almost three time the cost of gas. 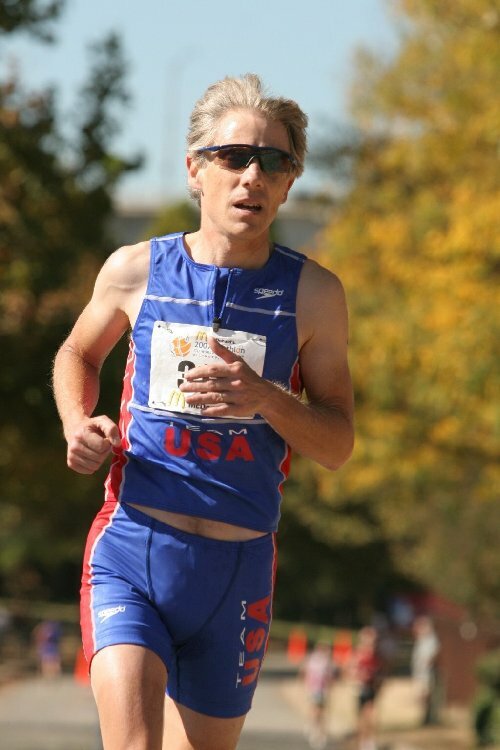 I compete for TeamUSA at triathlon and duathlon World Championships. I use lamp oil that I buy from Smart and Final out here in California. Can't hardly smell it, and it costs about $10 for a gallon. Threshing with my 25 HP Minneapolis last fall. 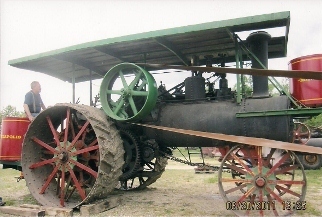 Well this is 1 of those things that folks will wonder why I refurbished it.But it was my grandparents.So it is antique,and a family piece and old engines are my hobby. This thing was Horriable when I started.It had been under leaves and trash from 1969 till 1992 or 3.Then it came here and has sat under a tree,covered in crap till last month. The mower body was soaked in a electrolsis vat for over a week.Came very clean.Still pitted. You wind it up.then stand at the handle and operate a cable for it to start.Aint got the cable hooked up yet. I have a 1929 Mason & Hamlin grand reproducing piano that I like. I have over 600 rolls for it too. I don't have any furniture in my house that was made after WWII. Larry that furniture was made to pass down to the next generation and to the next.This mess they make now,wont hardly last 5 years. Mack -- I remember mowers with that wind-up type of starter. My folks had one when I was a teenager, and one of my chores was mowing the yard (I hesitate to call it a lawn). Seems like it was in the late 50's. 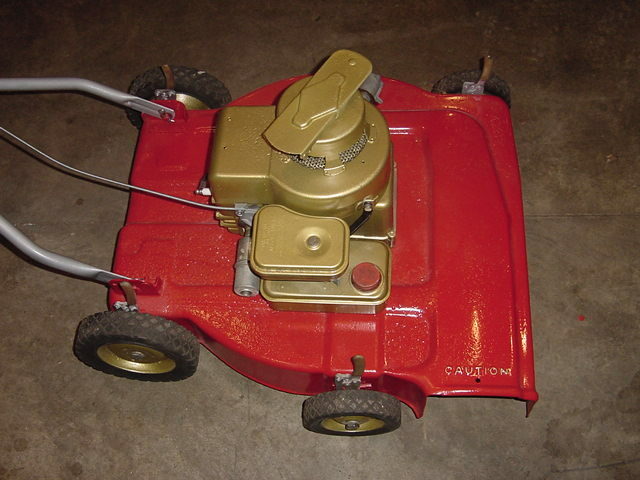 Bill had a Toro wind up start 2 cycle mower for all of the years I can remember. I bet you can here him saying "Why would any one want a better mower than this one". In the same vein as my earlier piece of old stuff is this Liberty lantern. 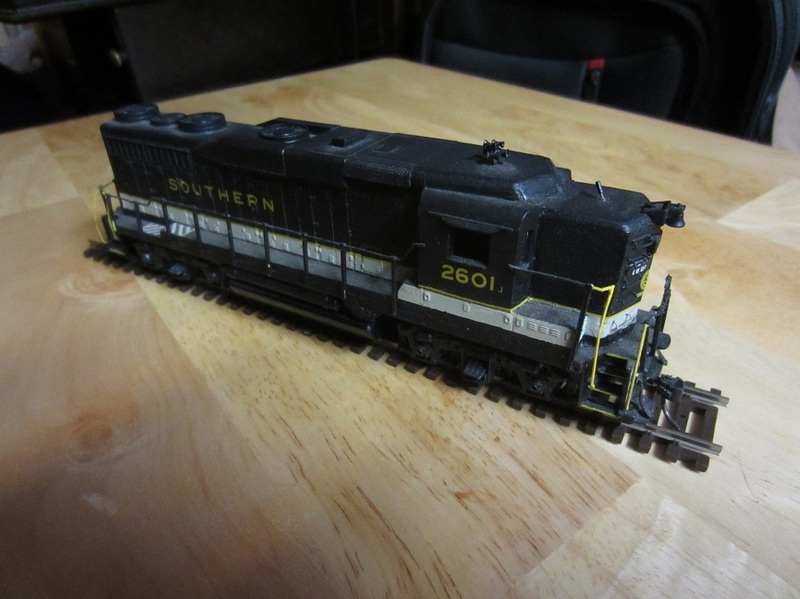 It's another bit of auction jetsam I picked up for a couple of dollars. For the past week I've been derusting it, and painted it yesterday. It was a pretty good bargain. If the cracked glass ever breaks all the way, maybe not so much. Steve, what do you use to "derust" your lanterns. 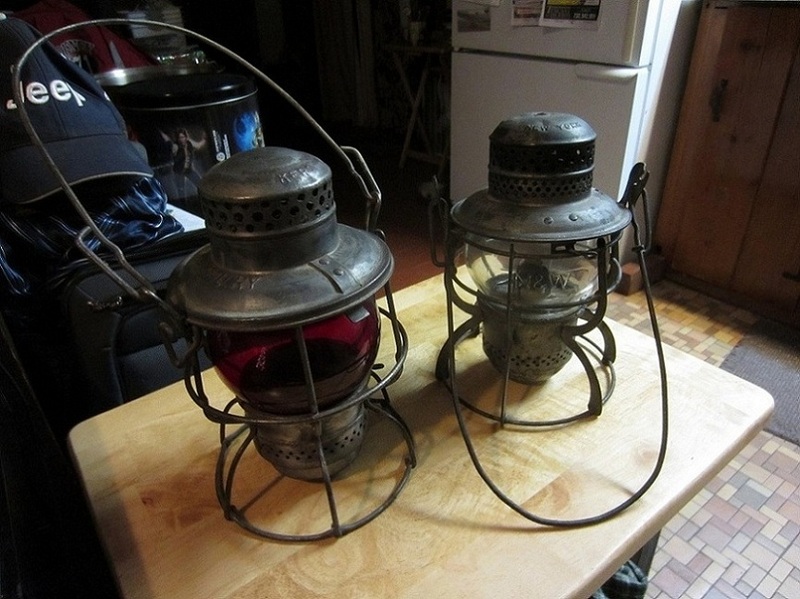 I have a couple of very old RR lanterns I'd like to clean up. Evaporust. It's expensive, so I used only one gallon ($20). I put it in a plastic tub tilted to make a trough, laid the lantern down in it, and turned the lantern each day until the whole thing was done. Hey, the thought just occurred to me, Steve. I have a gallon of Ospho out in the shop somewhere from when I worked on my Trans Am a few years ago. I'll start there and see what happens. I'm not sure if everyone is aware of this, but Evapo-Rust is reusable - i.e. - once you are done soaking the item you pour the solution back in the bottle. You can keep using it until it is spent. However, the labeling on the bottle does not always clearly state this. It's my understanding that Evapo-Rust is licensed to more than one company so the labels differ - one says it is reusable while the other does not. The last time I bought Evapo-Rust it was $16 at Harbor Freight ($20 with a 20% off coupon). However, within the past six months or so, HF has raised the price to $29.99 a gallon. More recently, I purchased Metal Rescue at Menards where it was on sale for $16 a gallon on sale. It's the same thing as Evapo-Rust. Speaking of lanterns, here are two of my prized possessions: A Southern Railway marked lantern and a N&W Rwy marked lantern. I've had them for over 20 years. Both contain kerosene pots with waste and a wick and are completely functional. The Southern is an Adlake and the N&W is an Armspear Mfg. Co. They are not cheap, especially in this condition. I also enjoy messing with Honda CT70 Mini Trail bikes. I have 2. One automatic and one 4 speed.